Social media trends are constantly adapting to new innovations. A new year means a whole new frontier for social media and technology to grow. With the inevitable innovations, it’s important for us to stay ahead of the curve on what to expect in the future of the industry. For 2016, here are several ideas for what’s coming up and what’s going out. More and more companies will begin to focus their time and money on social media across every platform. This may be a no-brainer, but in 2016, social media will be more important than ever across nearly every industry you can think of. This will especially apply to apps that focus on live content, such as Snapchat and Periscope. Going hand in hand with this increased focus on resources is the fact that companies must learn to adapt their voice across platforms seamlessly. Why? Your consumers should feel they’re truly interacting with the same business on each channel. Other platforms such as Vine, Pinterest, and Tumblr can also begin to be utilized in more effective and natural ways if the right company uses them in the right way. Big business will have to work extra hard if they want to break into these large audiences of users. They tend to err more on the creative and comical side, which can be difficult for companies to display naturally. The right use of this social media trend, however, could make a major impact. This new form of ROI will become more accepted as a legitimate measure of success by higher-ups. It will be more trackable (thanks to advanced analytic systems) as well as the rising power of social media as instant news. It’s undeniable that technology and the social media accessed through it are integral to any company’s long-term success. With the tools to measure that success, the industry can only innovate from there. The focus of marketers and digital specialists will be geared towards the analytics of SMO starting this year, as opposed to actual search engines. SEO will always be an important tool for digital marketing, but with the immense growth of social media, tracking actual data direct from social platforms for social media optimization is the next step. Companies are starting to realize that when it comes to actual social engagement with their customer base, quality of connections far outweighs a large quantity of them. Companies should aim to reach a handful of thought leaders in a meaningful interaction. This will almost always outweigh simple likes and shares of a mass amount of followers. This isn’t to say all followers aren’t important; rather being conscientious of what will work best and who will respond best on each social platform should take priority over sheer numbers. Brick-and-mortar business is seamlessly transitioning to having an online presence. This social media trend isn’t just going to be a good business sense. Now, it’s a reality to stay alive in the changing landscape of our society’s technology-driven world. Unless you’re running a handcrafted cat sweater shop out of your home or selling artisanal jams at the farmer’s market, a majority of companies will be a fusion of online and offline presences. For example, it’s safe to guess that a platform like Pinterest would benefit from having instant buy options connected to images and links on user’s boards. The possibility of having a virtual market attached to every image is one that could transform the entire Internet. Most likely, social media may be the first to feel the effects. The capitalistic convergence of creativity and business is a fascinating one. And, it’s only going to blossom into more strange fruit in the next decade. As the year progresses, only then will we see if these social media trend predictions come true. However, it’s safe to say the future is looking bright. 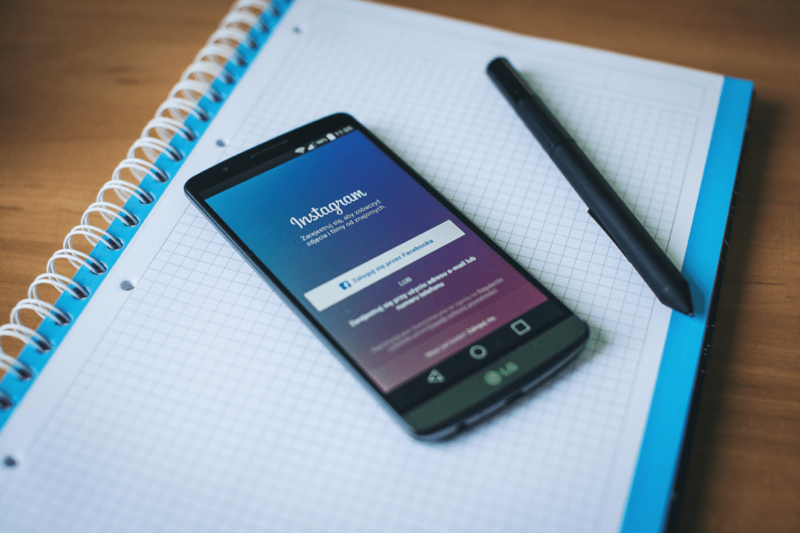 If you need help developing a social media strategy, or can’t find the time to implement these trends, we’re here to help!